Real nice treed parcel with excellent building sites, ideal for a walkout. 6 GPM Water Well with good water. 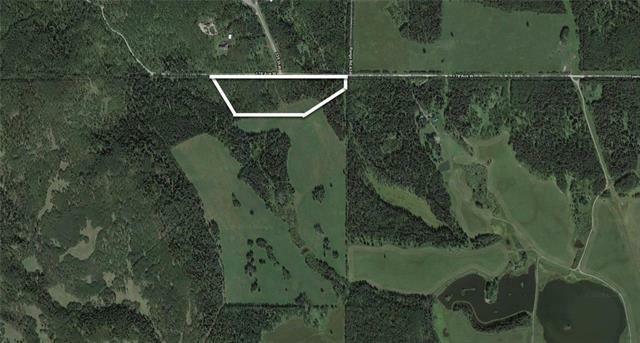 This parcel is on a dead end road, so there is limited traffic that goes by there. If you are looking for a private parcel to build your dream home on, look no further. Please note, this parcel is subject to GST. An easy commute to Calgary, Priddis, or Bragg Creek. Drive out and have a look! Listing provided courtesy of Re/Max Southern Realty. © 2019 CREB®. All Rights Reserved.